The WUN Global China Group (GCG), UK - one of WUN's Cross-Cutting themes. These themes intersect with all four Global Challenges and are seen as vital to understanding and addressing them. 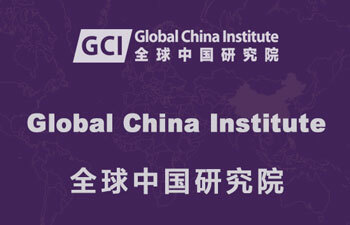 Global China Institute, UK - an academic institution that aims to promote the study of China in comparative perspective in all aspects, and to participate in the building and governance of a global society. CCPN Global (China in Comparative Perspective Network Global), UK - unique global academic society engages people directly to work on either its own projects or on collaborative projects around the world. Global China Center, USA - an academic and research institution devoted to the study of China, its history, society, and people, with special regard toward Christianity in China. The World and China Institute, China - based on political reform and democratic research, connecting the world and China together. Center for Chiina & Globalization, China - reseach centers on China’s growing role in the world, drawing from issues of global migration, foreign relations, international trade and investment, homegrown MNCs and other topics pertaining to regional and global governance. Peat Marwick International and Klynveld Main Goerdeler (KPMG) - a global network of independent member firms offering audit, tax and advisory services. The firms work closely with clients, helping them to mitigate risks and grasp opportunities. 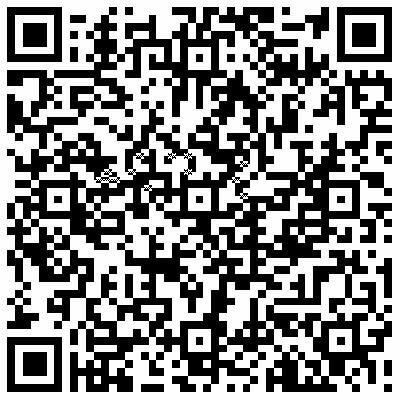 HLB International - Global China Service, Australia, helps drive business between China and the rest of the world. The Specter of Global China: Politics, Labor, and Foreign Investment in Africa, Ching Kwan Lee. 8 Nov 2017. 2007 Global Conference: China's Unanswered Question: Can It Succeed Without Political Reform?